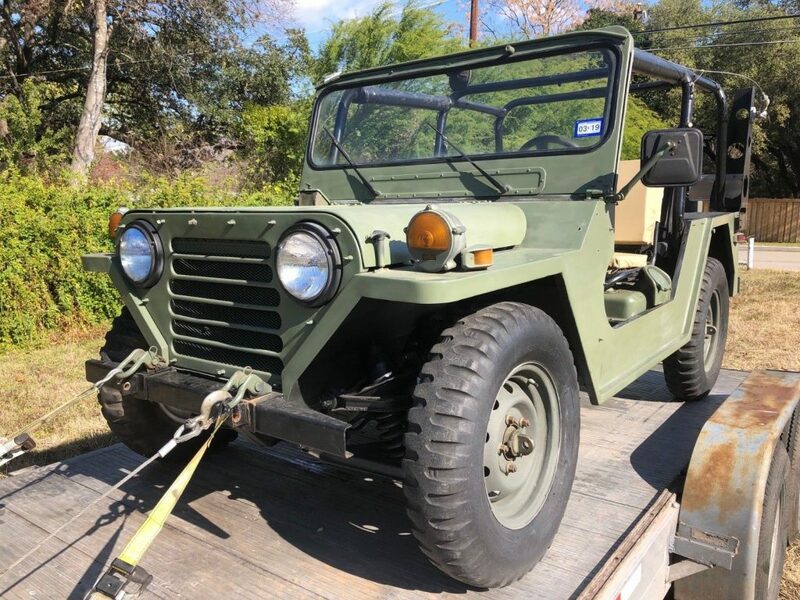 Here is one very nice vintage military Jeep. 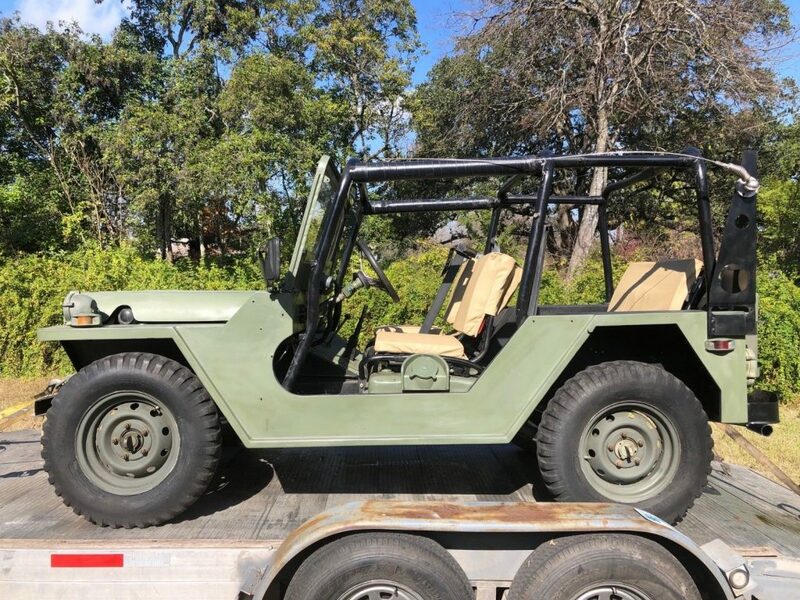 This 1987 M 151 A2 Jeep has been restored and is in very nice condition. 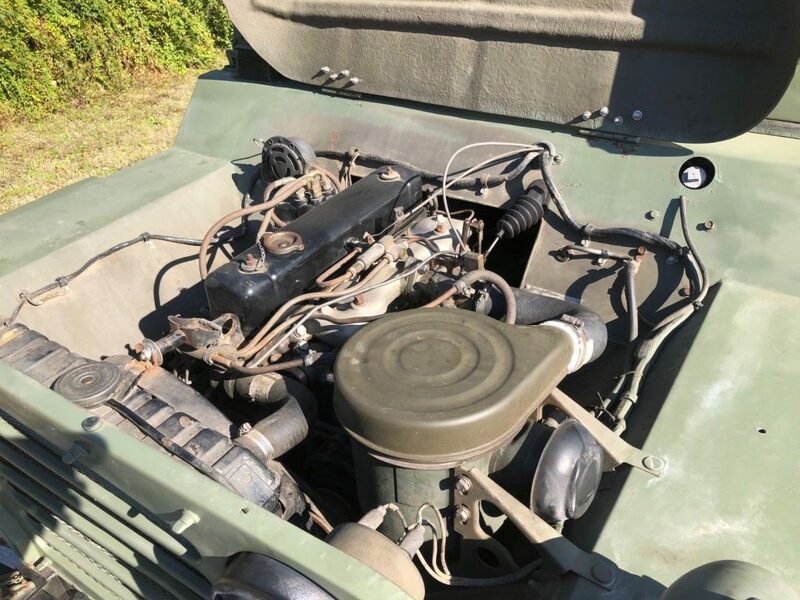 This Jeep has only 32,000 original miles and the body has never been cut. 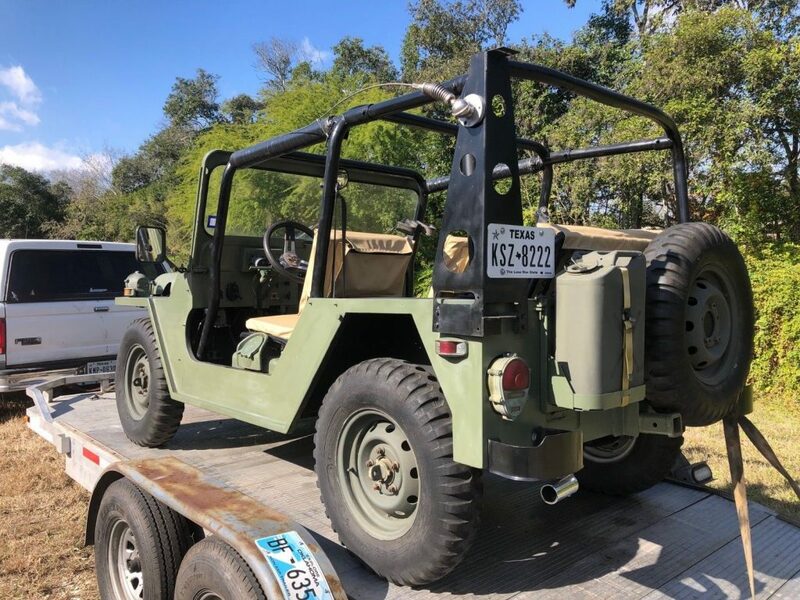 These Jeeps were used from the early 1960’s through the mid 80’s. Of course its four-wheel drive, and a special feature of these Jeeps is full four wheel independent suspension.